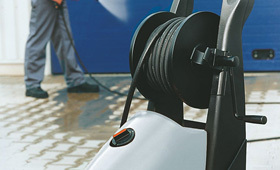 With the STIHL accessories for High-Pressure Cleaners, the range of possible applications is greatly extended. Versatile solutions to make your work easier. Buy Better with STIHL.